Welcome to the #coolmumclub….week 24! Welcome to the #coolmumclub…week 19! 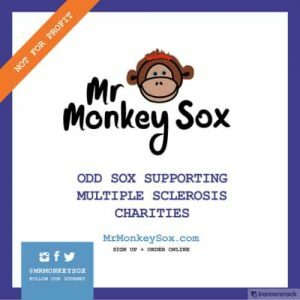 Welcome to the #coolmumclub….week 18! Welcome to the #coolmumclub…week 17! Welcome to the #coolmumclub…week 16! Welcome to the #coolmumclub…week 15! Welcome to the #coolmumclub…week 14! Welcome to the #coolmumclub…week 13! Welcome to the #coolmumclub…week 11! 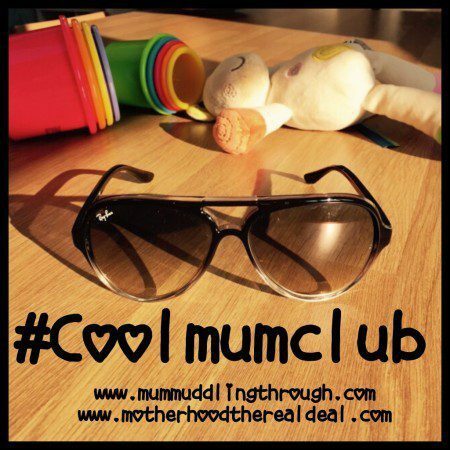 Welcome to the #coolmumclub…week 10! 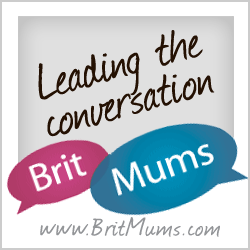 Welcome to the #coolmumclub linky….week 9! Welcome to the #coolmumclub linky…week 8! 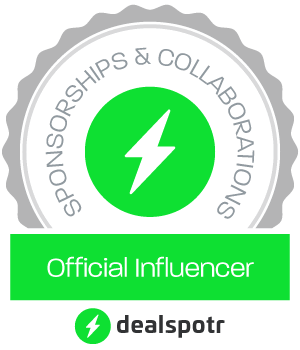 Welcome to the #coolmumclub linky…week 7! Welcome to the #coolmumclub linky week 6!